Every company wants to have a successful and effective marketing automation strategy. But, part of this is keeping up with the trends. What may be working then may not be as helpful after a few months or years. Though this can be a daunting and tedious task, you can still stay on the right track. 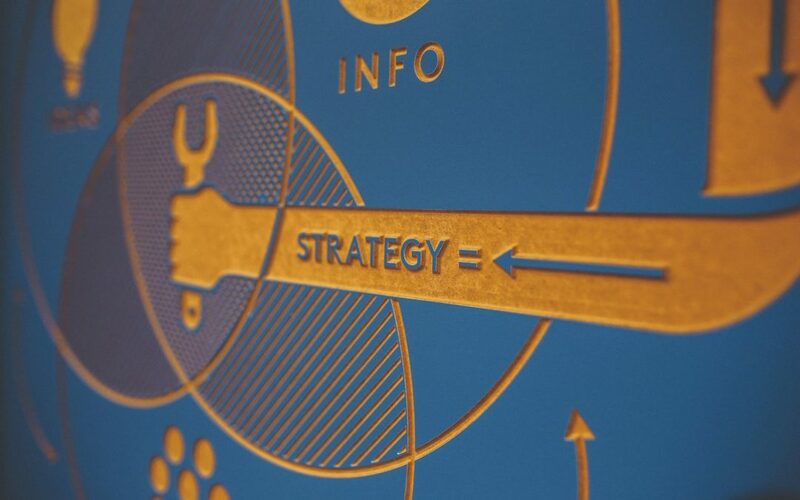 Here are a few things you can do to build a successful marketing automation strategy. Understanding and knowing your market, is the first step in developing a marketing strategy. This will help you determine what types of products, service or information will attract them. Part of this is painting a picture in your mind of your target market and how they look like. Are they middle aged people? Are they business owners? Are they working and high paying clients? By determining your target market you can also identify their needs and whether your offer is going to solve any of their problems. Before you begin your marketing automation strategy make sure that you already finished planning it out. This will ensure a speedy and smooth process. This will also involve completing timelines, goals, specific actions that you have to implement and people involved in the project. Having a complete plan will make it easier to deliver and execute it. Also, set realistic goals and timeframe, as much as possible, and stick to the plan. For example, if you are aiming for better rankings in Google, you need to plan out the number of articles to produce, topics to discuss, word count, SEO strategy and posting schedule, before actually starting the campaign. This will allow you to stay on track and avoid distractions along the way. Part of creating any marketing strategy is identifying your goals. This means you have to create a clear picture of what you want to achieve. Is a particular digital marketing strategy aiming for more email subscribers, more purchase or increase in ROI? Defining your major goals clearly will help you plan out steps towards these goals. You can also set milestones or little goals as this will help you know you are improving and moving forward to your big goal. Once you have completed your marketing strategy the best way to know if it is effective is through implementation. So now you will follow your timeline and assign the tasks to the right people. This could be your writer, SEO specialist, webmaster, social media assistant or programmer. Always provide clear instructions and be ready to answer lots of questions. Analyzing whether your strategies are effective is important in this process. If it does not seem to be working, don’t stop yet. Review your work and identify any problems encountered. This will help you improve and plan out a better and more effective strategy. It is not always going to work the way you want it in the first attempt. But, never give up and learn from your mistakes. Keep making adjustments until you find what works best for you. Then repeat the same process. To learn more about digital marketing and creating an effective digital marketing strategy, reach us today via phone or email. See how we have helped businesses like yours win the race.